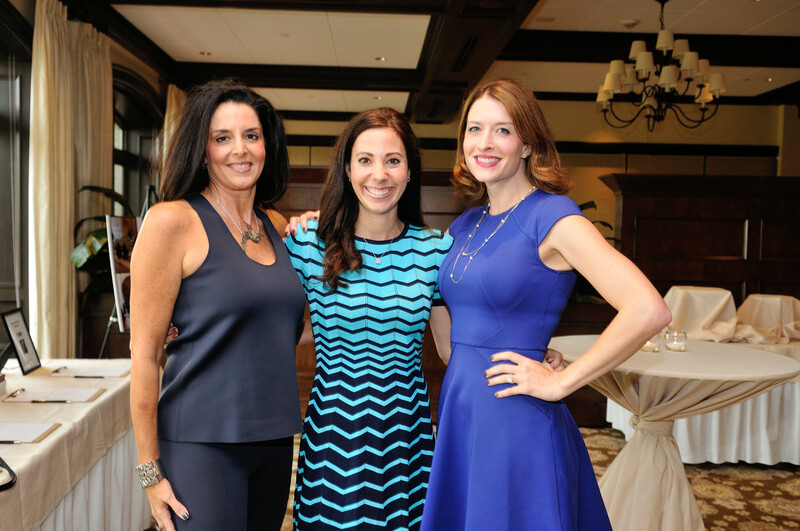 The Associates hosted their first fall event on September 21, 2016, at Skokie Country Club. Highlights of the evening were listening to Father Birmingham share his views on the works of the Patrons and lovely piano music by Mark Streder. New to the Associates’ event was a silent auction that helped raise funds for the Associates’ current restoration.